Norwood Carpet Cleaners – Massachusetts– (781) 202-5350 | Same Day Service, Schedule Now! 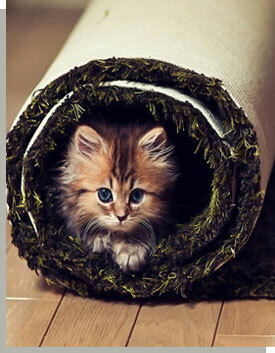 We at Organic Carpet Cleaning Norwood, MA would like to make you feel relaxed in your home. We are a fully insured and licensed carpet cleaning service that is dedicated to keeping your home clean and smelling fresh. 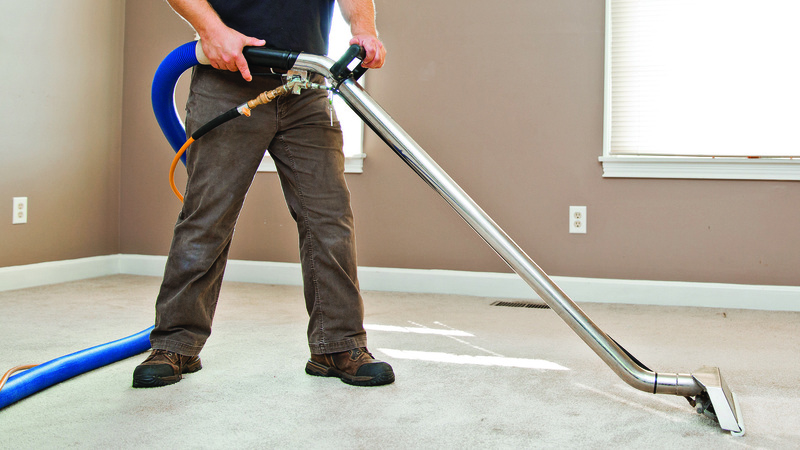 If you live in Norwood or the surrounding areas Organic Carpet Cleaning Norwood can help you with the cleaning of your carpets, area rugs, upholstered furniture and mattresses and bedding. 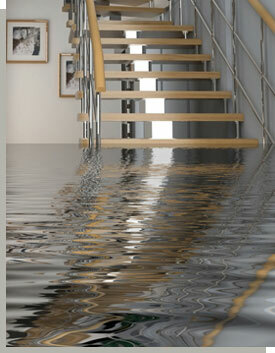 We also have a Water damage repair services division which can help you with any water damage and repair of your home.  We also offer free consultation which means that you can talk to one of our representatives and find out more about our company and the services that we offer. You can also get a quotation for cleaning your carpets, area rugs and mattresses and bedding. Not only will this give you the opportunity of getting to know our company and the services we offer, but it will also help you feel confident when it comes time to use our services in your home. We also offer a few extra benefits that you may not find with our competitors when it comes to cleaning your carpets, rugs, upholstery or bedding. We know how valuable your time is to you and that you may have a busy schedule.  To make things convenient for you we offer you extended cleaning hours from 8am to 8 pm. We also offer same day services which you can take advantage of in case you find that you have a break in your busy schedule and need to use our service for your cleaning needs. We at Organic Carpet Cleaning Norwood offer more than just carpet cleaning services. We also clean area rugs, upholstered furniture- it does not matter whether it is a sofa or a chair or an ottoman, size does not matter. In your bedroom we clean even your mattresses and bedding. We also clean drapes and wall hangings. Along with our cleaning services we also offer water damage repair services. 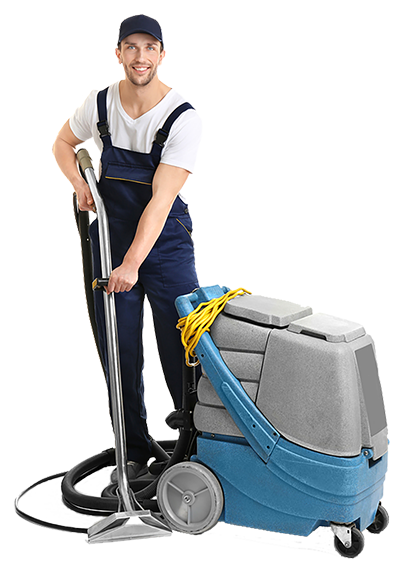 At Organic Carpet Cleaning Norwood, we see to it that we have a well trained staff which is proficient in the use of the latest equipment. Our staff is very professional and has through knowledge in the recognition of the different kinds of stains and odors as well as the use of organic cleaners which would get rid of those stains and odors. Having wooden or tiled floors in your home means that you can have area rugs spread out on them. Area rugs not only add color and look nice but can also protect your flooring, especially if you have them in areas which see much traffic. Having carpets in your home means that they are going to get walked on many times of the day which means that they are going to have dirt and grime ground into them. Most homes have upholstered furniture because not only does it add color to your home but it is also a place for you to get comfortable in your home. Water damage can cause major problems in your home or business. We at Organic Carpet Cleaners Norwood, MA have a water damage repair division to help you with your water damage.